You can snip any unwanted plants off near the ground or you can carefully transplant some of them. Plants are usually fairly delicate to transplant prior to getting their first true leaves, but with care they should transplant o.k. Keep in mind where their eventual home will be, after all you probably don't need 50 or 100 lettuce plants. With lettuce seeds, the gardener just needs to be careful not to place too many seeds to close together. 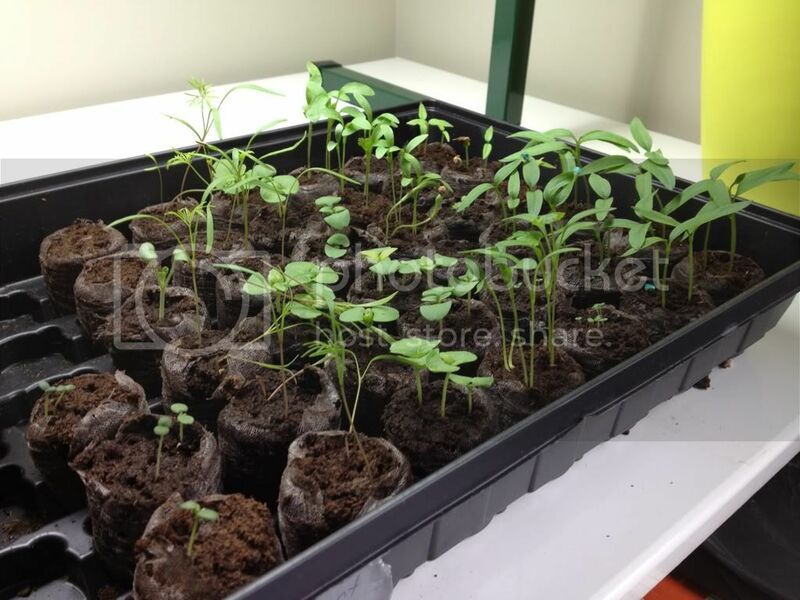 I wouldn't plant more than 3-4 seeds per cell in a tray. Beets are a little different. They are like Swiss Chard, in that each seed is really a seed cluster and not a single seed. 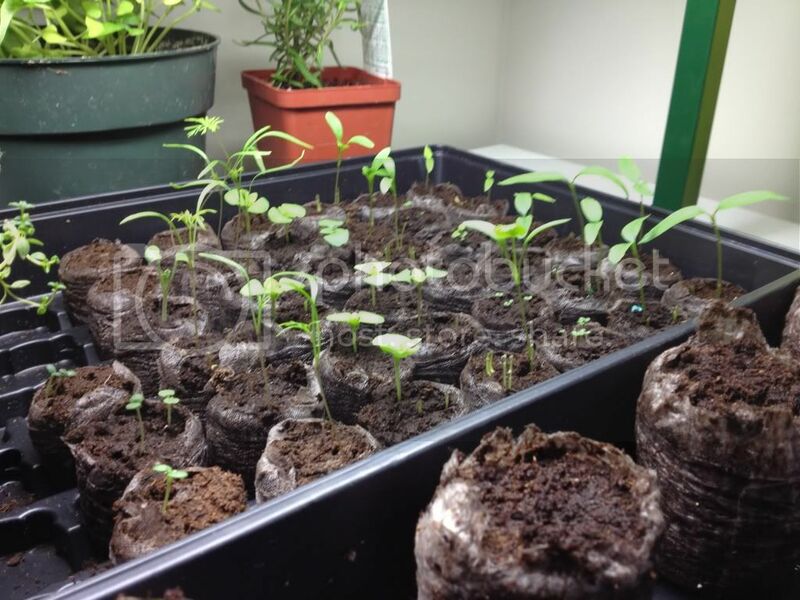 So don't plant more than one seed every few inches or per cell, then be prepared to thin the plants, either by snipping or lifting and transplanting them. I just did mine today. it was tough to do but I figure the experts on here know a thing or two so I follow their advice! I used the pots last year and failed completely likely not due to that however this year I chose to use the pucks and they seem to be working well! i tend to let lettuce get its first pair of true leaves, and just separate them out when transplanting. if they're bigger, they may not like it as much. doesn't seem like it sets 'em back much, if at all. there are always some that don't make the cut at at that time, of course. Northernfox wrote: I just did mine today. The peat pucks work great but one warning is be carful not to over water because they will rot in the pete. Then you will want to plant them in larger pots so the roots can expand or they will be chocked off.You can take the whole plant with the peat intacked and plant right in the new soil. Going back to living off mother nature and eating the right organc foods is what it's all about. If your as tired of all of the bs then I invite you to check this site out.. I think I might be overcrowded...reviews please! Overcrowded container - can I transplant?